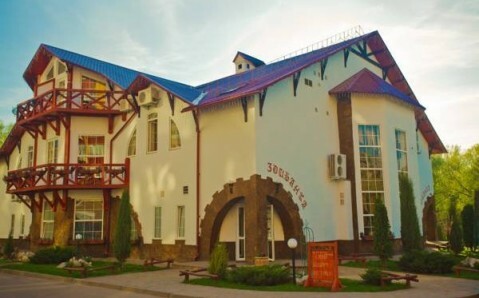 Located in the South-Western suburb of Kryvyi Rig city, this hotel features free Wi-Fi and a sauna. It also offers a fitness centre and rooms with a fridge. 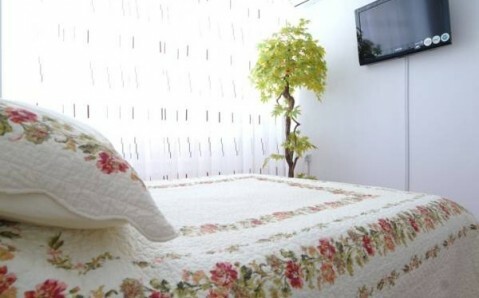 Each room at Bratislava Hotel includes classic-style décor and cable TV. All rooms have a telephone. 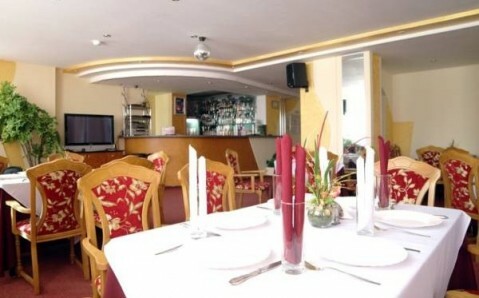 Bratislava’s restaurant, decorated in red and white tones, serves European cuisine, and drinks are offered at the bar. Guests can relax in the sauna or work out in the on-site fitness centre. 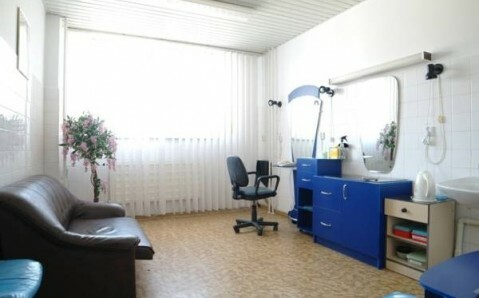 A barber shop can also be found on site. 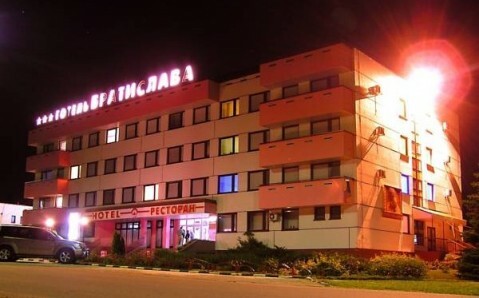 Kryvyi Rig city centre is 14.5 km from Bratislava Hotel, while Kryvyi Rig Train Station is 30 minutes’ drive away. 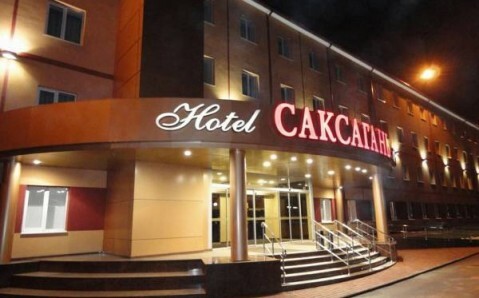 It is 30 km from Kryvyi Rig Airport.